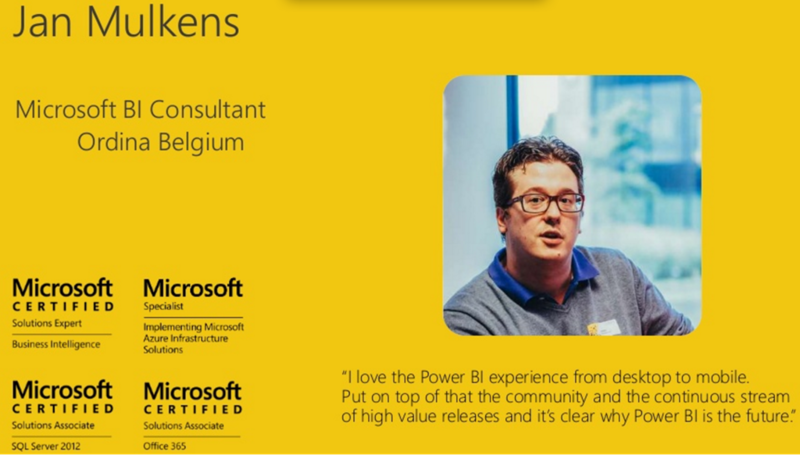 What is Microsoft Data Insights Summit? Can someone who’s not a business analyst attend this event? What level of expertise should someone have to attend this event? Why should someone attend this event? How many attendees do we expect? What’s the cost for the event?